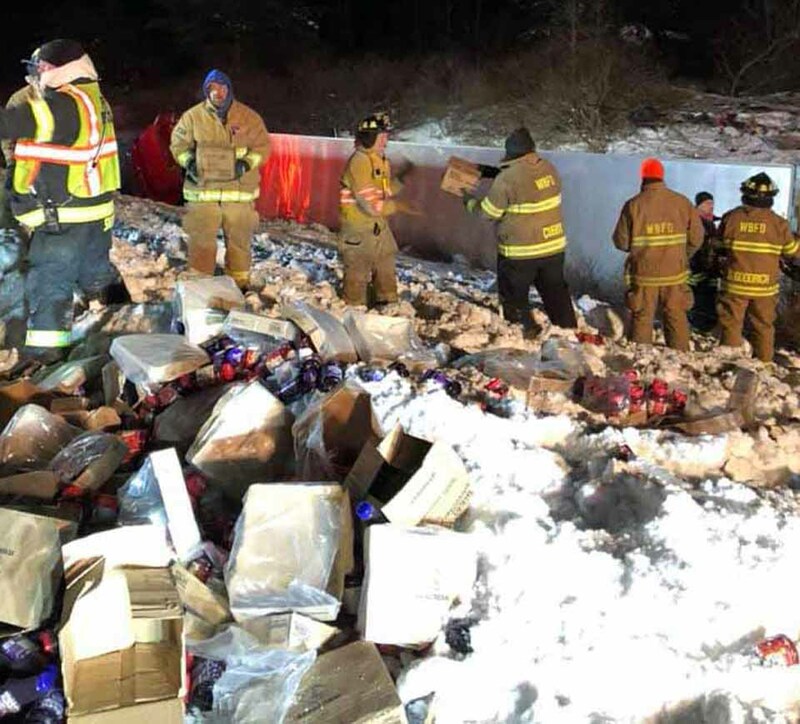 SIDNEY – I-88 is open again following a tractor-trailer accident that left the truck driver injured and fuel and cargo scattered on the roadside. James E. Witt, 40, Scio was traveling eastbound on I-88 in Sidney when he traveled off the southern shoulder and traveled approximately 500 feet before striking earth embankment and overturning on its side. Unadilla and Wells Bridge Fire Departments were dispatched to the scene at 5:23 p.m. and the Witt was transported to Wilson Hospital complaining of head and rib pain. UNADILLA – Mary E. Bunt, 69, of Unadilla, who with her husband, Fred, depicted Mrs. Claus and Santa locally for many years, passed away Saturday morning Dec. 8, 2018, at her home surrounded by family. 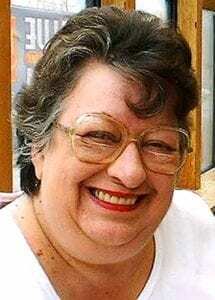 She was born on May 12, 1949, to Floyd & Beulah (Bell) Jones. She married Frederick Bunt on May 29, 1971, in Hartwick; he predeceased her. She was also predeceased by her sisters, Luella Lyons, Lillian Rogers & Georgia Lorraine Jones, brothers, George, Paul & Walter, and Floyd Arnold Jones. 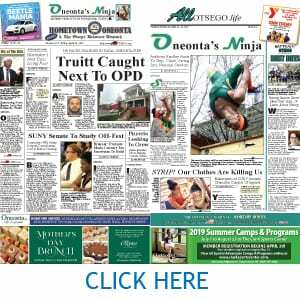 UNADILLA – Dorothy B. Peet, 104, of Unadilla, who retired from the Oneonta Dress Factory, passed away Tuesday morning Dec. 4, 2018, at Chestnut Park Nursing Home in Oneonta. She was born on June 22, 1914, to William and Clara May (Bingham) Byam. She was the widow of the late Edwin Peet and was predeceased by her son, John Edwin Peet and her sisters, Loretta & Ruth, her brothers, Howard, Walter, Floyd, Herbert and Harmon. 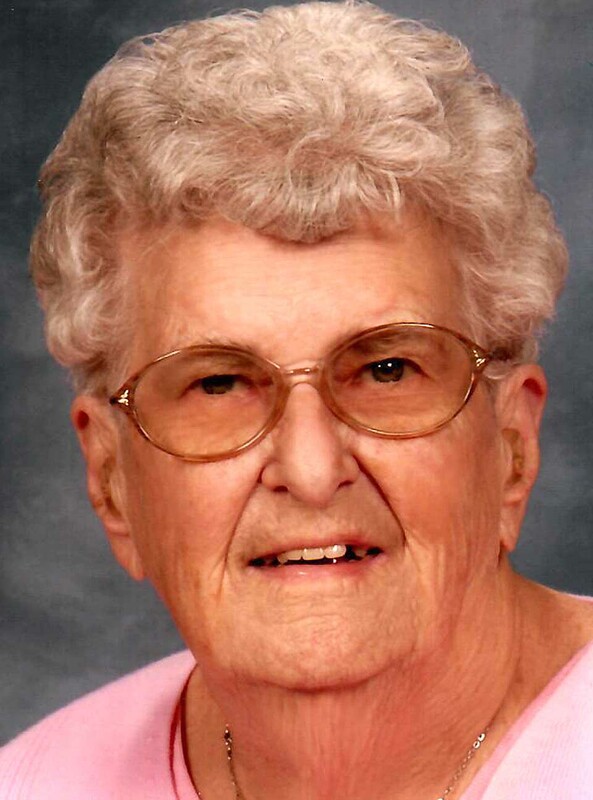 UNADILLA – Patricia Ann Egli, 83, of Unadilla passed away peacefully on Wednesday, Nov. 6, 2018, at Fox Memorial Hospital surrounded by her family. She was born May 8, 1935, in Sidney to Alfred & Luella (Edwards) Egli. She is survived by her children, Frank Mercurio, David Mercurio, Debra (Carl) Harlow, Bonnie (Philip) Stenglein, Linda, Brenda, and Mark, and several grandchildren and great-grandchildren. UNADILLA – Robert N. Conley Jr., 67, who returned to Unadilla after 22 years in the Navy, passed away unexpectedly in his home in Unadilla on Wednesday, Aug. 29, 2018. 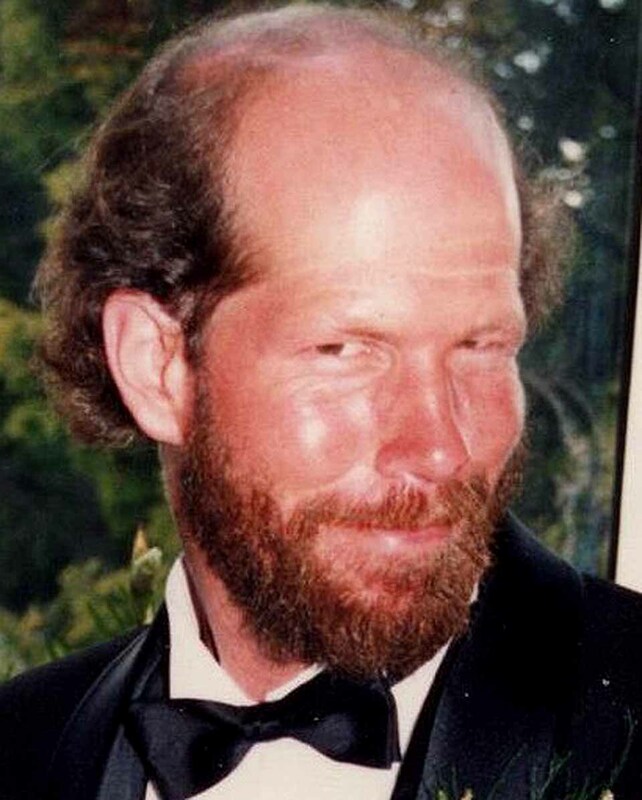 Bobby was born on May 20, 1951, in Clarksburg, W.Va., to the late Eleanor and Robert N. Conley Sr., both of whom were longtime residents of Unadilla before their passing. 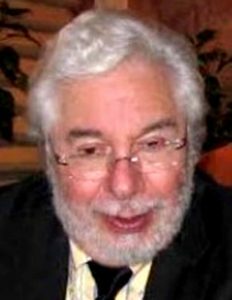 ONEONTA – Michael H. Siegel, 84, who chaired SUNY Oneonta’s Psychology Department for almost three decades, passed away July 6, 2018. He had lived in Oneonta and Unadilla. He retired in 2002 after 28 years as department chair, becoming professor emeritus. A research psychologist rather than a clinician, his original area of expertise was color vision, but expanded to include perception generally and memory. 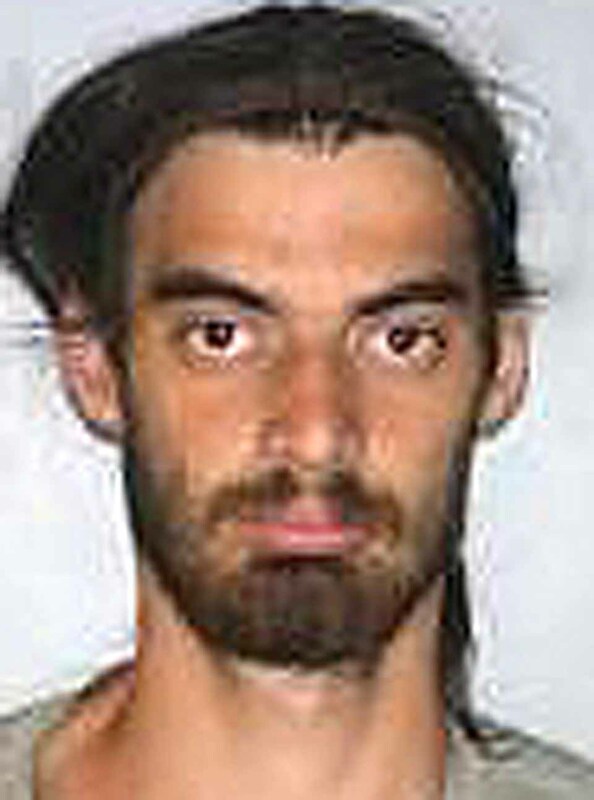 UNADILLA – An ATV rider was issued more than a dozen tickets after he allegedly passed an ambulance with lights flashing along a solid yellow line, then tried to elude troopers who pursued him, according to a press release from Troop C, Sidney. In the course of the chase, James T. Joyce, 24, Colesville, Broome County, the ATV almost hit a pedestrian, troopers alleged. UNADILLA – Gary A. Peterson, 59, passed away Sept. 29, 2017, from an autoimmune disease, Scleroderma. He was born March 3, 1958, in Norwalk, Conn., the son of Charles and Elsie Peterson. Gary was a young child when his family bought a dairy farm in Unadilla, where he grew up. He attended Gilbertsville Central High School. UNADILLA – Hazel V. Sullivan, 96, former waitress at Jack’s Diner on Oneonta and the Unadilla Diker here, passed away Sat. Sept. 23, 2017, at Chenango Memorial Hospital. She was born on May 28, 1921 in Oswegatchie, Jefferson County, to Theodore & Bertha (Stone) Newell. She first married William Cargill in 1939, who was killed in WW II. She then married Douglas R. Sullivan, who predeceased her in 1996. HISTORY REMEMBERED – 1 p.m. Unveiling Cato Freedom historical marker. In memory of Cato Freedom who gained his freedom due to his service in the Revolutionary War. Butternut Valley Cemetery, Co. Hwy. 16, Burlington Flats. 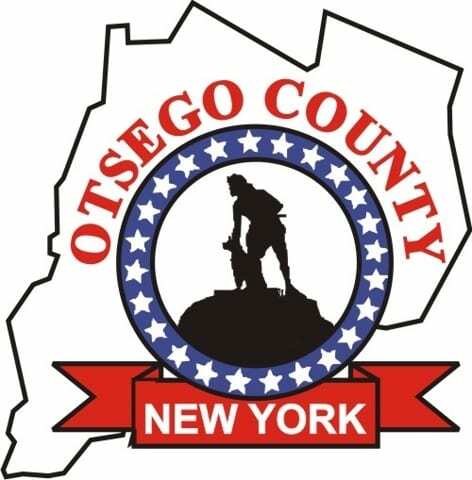 Info, Deb Mackenzie, President Otsego County Historical Association, (607) 293-6635. UNADILLA – Though the floodwaters have receded to under 10 feet, a flood warning remains in effect until Saturday afternoon at Unadilla. Flood stage is considered at 11 feet, and the river is reportedly just under 10 feet as of 5 p.m.. 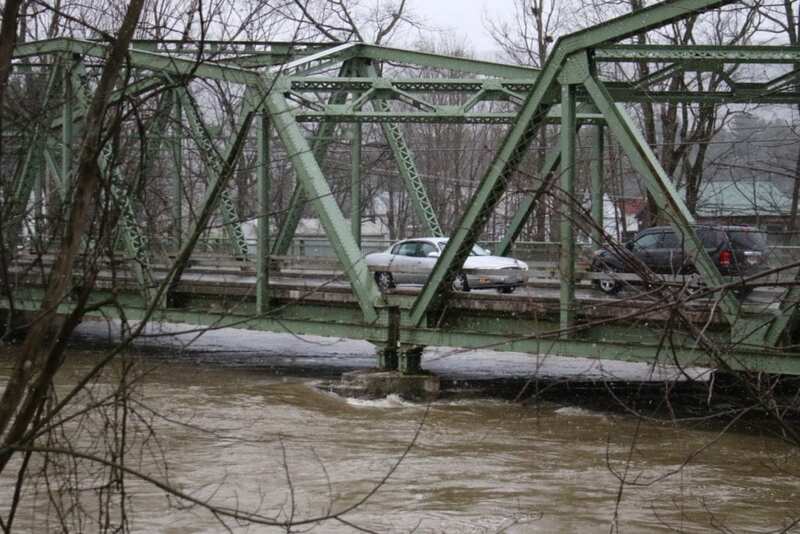 The National Weather Service predicted minor flooding between Main Street and River Road, and drivers are advised not to drive across flooded bridges or roads.